From left: Ahmad Hadi Al Kayal, Head of Sales, Qvest Media with Hussein Saraireh, Project Manager, Al Mamlaka TV. 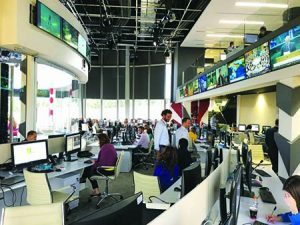 From a VM deployment to a futuristic studio design, Jordan’s new Al-Mamlaka TV has all the makings of a modern broadcast facility. 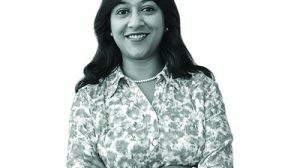 Vijaya Cherian speaks to the team that transformed a greenfield site to a landmark television station. 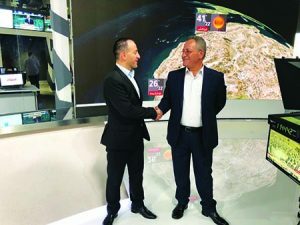 Al Mamlaka TV, a 24/7 HD news channel and Jordan’s first state-funded public service broadcaster, hit the airwaves this July. Al Mamlaka TV will run as an independent voice, much like the BBC in the UK. The channel is presently delivering news and broadcast shows on both linear and OTT platforms. German systems integrator Qvest Media won two separate tenders, one to design, build and integrate the infrastructure necessary for the efficient running of the station, and another to install a video wall and lighting. A third tender was secured by Kuwaiti systems integrator INC System Integrations to build a 4×4 OB-DSNG vehicle for the station. Hussein Saraireh, who has been Chief Technology Officer at a number of TV stations in the Arab world and is a well-known figure on the regional broadcast circuit, project managed this installation on behalf of Al Mamlaka TV. Al Mamlaka TV’s six-storey facility in King Hussein Business Park, Amman occupies around 8,000sqm. “Initially, this building had only four floors, but we added two more to accommodate the news area and new studios,” explains Saraireh, adding that the facility was modified extensively by the engineering team to suit the requirements of a broadcast station. Ahmad Hadi Al Kayal, who headed Qvest Media’s side of the project, says Al Mamlaka TV “wanted to have the means to create their own live content for a locally generated programme with live shows and news, and also wanted the ability to insert live feeds from other Al Mamlaka TV regional bureaus across the country”. The unique studio space that is connected to the newsroom is open 270 degrees on one side. Although only one channel has been launched, the facility has been designed and wired to launch more channels as well as ensure content distribution across multiple studios. 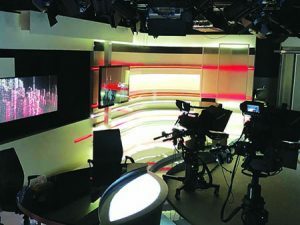 A brand-new 400sqm studio kitted out with seven cameras occupies the third floor, with the newsroom connected to it. 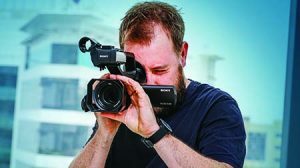 The main studio includes five sets, while a second studio with four cameras has three pre-designed sets and a third smaller studio with three cameras has a set with an impressive view of the Amman skyline. In addition, Al Mamlaka TV has five bureaus across Jordan with two more studios. “For now, we are transmitting in HD-50 format and have a simultaneous streaming service. 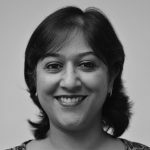 We are geared for 4K, while IPTV is already part of our infrastructure to ensure coverage across Europe, America and the rest of the globe,” explains Saraireh. He adds that there are several firsts as part of this installation. Al Mamlaka TV says it is one of the first in the region to have implemented the virtual machine (VM) concept in the channel, and also claims to have one of the first motorised video walls in the region. Two curved large video walls – one movable and one fixed – from Barco, with 1.2 pixel pitch, serve as the centrepieces of the large news studio. “This is the only channel that has a movable video wall at present in the region. The video wall is 5×2.5m and is placed on a motorised rail. It can be moved easily and silently through the news studio, even when the station is on-air. The whole point of moving it is to give a different look and feel to the background. In addition, the news studio also has a video wall fitted into the ground,” he explains. A third unique feature of Al Mamlaka TV is its extensive use of augmented reality (AR), with which it can overlay its produced media content with AR elements. A big chunk of this installation has been about ensuring an efficient production workflow. 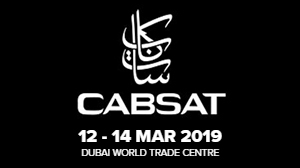 “Qvest Media has integrated a centralised media asset management system across all areas of production, as well as a playout centre for distributing the programme via satellite, internal ITPV and web live stream,” explains Al Kayal. In the case of news production, Al Mamlaka TV has used a complete digital production chain, from the ingest of various live sources and newsfeeds via news content production, to playout and distribution. 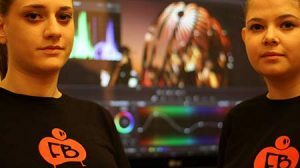 The main workflows comprise the planning of news shows and productions, the ingest of live sources and recorded contributions, the news production and approval process, and an automatic transfer of approved material to transmission and deep archiving. Al Mamlaka TV’s house format for digital video is XDCAM HD-50. The news production system has been built up mainly with Avid Interplay production equipment, complemented by BTS Express as the scheduling and traffic management system, with Harmonic Spectrum video servers for playout and ingest, accompanied by the Pebble Beach Marina automation system. Deep archiving takes place in an Oracle LTO-7 tape library, with DIVArchive management software. Automatic file QC is applied using Baton QC from Interra Systems, with all format transcoding and agency file conversion handled by the Telestream Vantage transcoding platform. 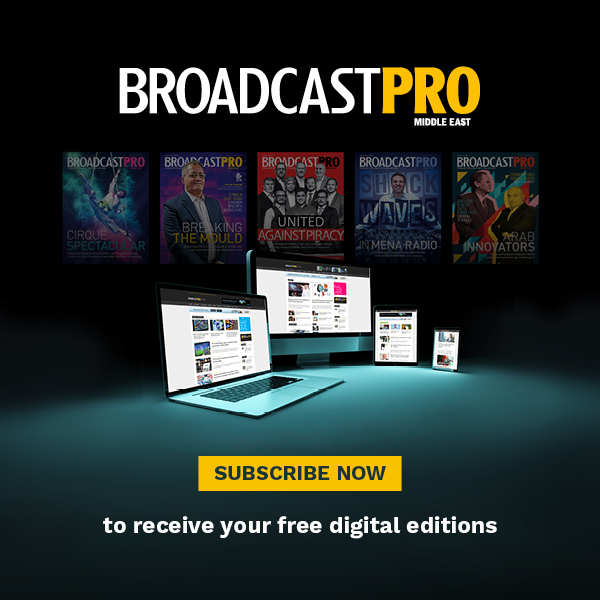 All this broadcast IT infrastructure equipment is tightly interconnected, with Avid Interplay MAM as the overall workflow orchestration engine. 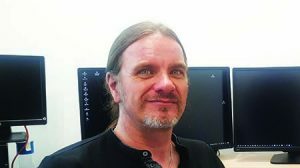 The programme planning and transmission workflow starts with planning a new programme item or show in the BTS Express system. An ingest request is forwarded to Marina automation for ingest, and a placeholder object with the same ID is created in Avid Interplay. Independently from where the video source is gathered now – either a live source recorded on the Spectrum video servers using the automation system, file-based (camera recordings, external memory cards) or new production in Avid Interplay – the MAM system keeps track of the recording status, visual inspection and approval for playout. Items ready for playout, as well as new productions stored in the MAM, are automatically archived on tape. Based on the transmission schedule, the automation system flags any missing programme items to the MAM. The MAM will then automatically transfer ready-for-TX approved clips to the playout video servers for on-air transmission. As part of news production, the journalists in the newsrooms use Avid iNEWS to keep track of agency news and work on their stories. They use Avid MediaCentral to search and browse news items and stories. Agency feeds from different providers are fed into the system automatically and combined with the agency’s news story text. All news shows are combined in daily rundowns in iNEWS. They are broadcast by the studio automation system and enriched with inserts and on-air graphics by a Vizrt engine. After the schedule has been broadcast, select news items are automatically archived in the MAM and Oracle tape library for later use. Al Kayal explains that Qvest Media provided training for more than three months, concluding at the end of August. Qvest Media has reasons to be proud of this project. Despite a tight schedule, the project was delivered on time with the unique technical features that the systems integrator claims put Al Mamlaka TV on a par with international installations while also being geared to take it to the next level. “This was a greenfield project without any legacy infrastructure or media equipment. The project was rolled out in several consecutive phases: bidding, highlevel design, detailed design, installation, commissioning, testing and handover. Work on the project started in August 2017 and commissioning was done in January 2018. April 2018 saw the successful completion of the project and official handover. Al Mamlaka TV and Qvest Media agreed on additional on-site service and technical on-air support over the next couple of months. This was indeed a successful project,” explains Al Kayal. “All equipment has proven in prior installations that it runs stably. Not only does each unit work well by itself, but more importantly, they work well in conjunction with the other parts within the entire system to meet Al Mamlaka TV’s requirements. We built the entire installation from the ground up, so we installed the systems all over the entire facility. “I think we have left a lasting positive impression when we explained our holistic approach and proved that we had a full understanding of the requirements and of the system that Al Mamlaka TV had in mind. 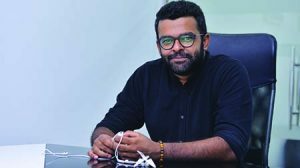 Presenting a stateof-the-art solution that was in line with Al Mamlaka TV’s commercial goals certainly helped,” Al Kayal concludes.